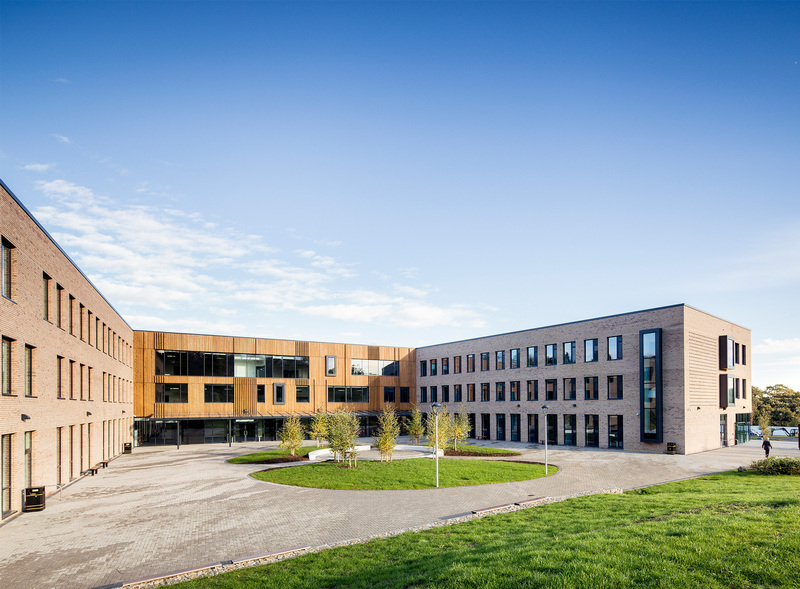 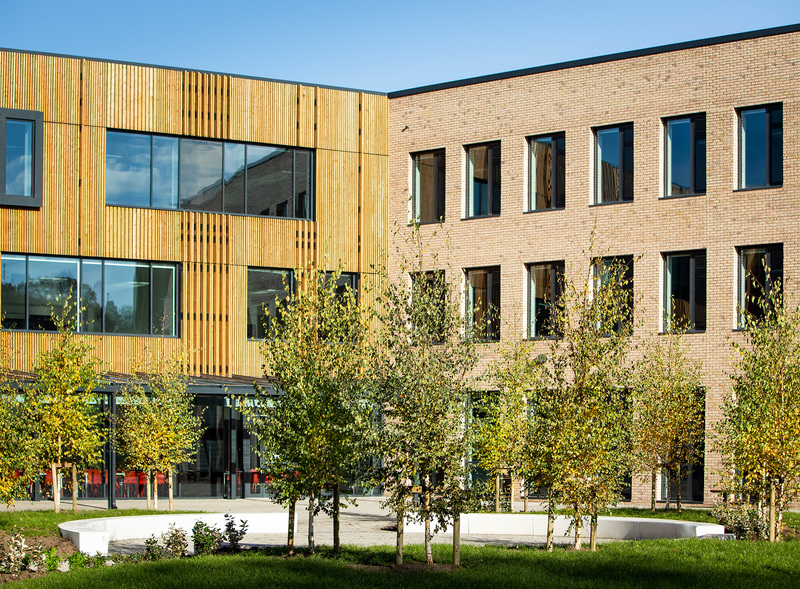 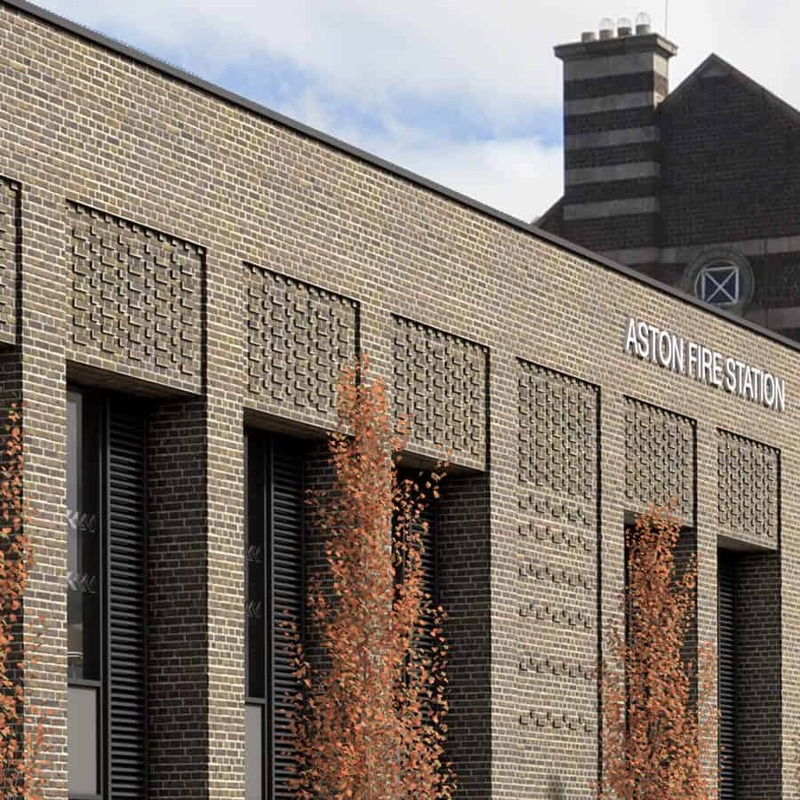 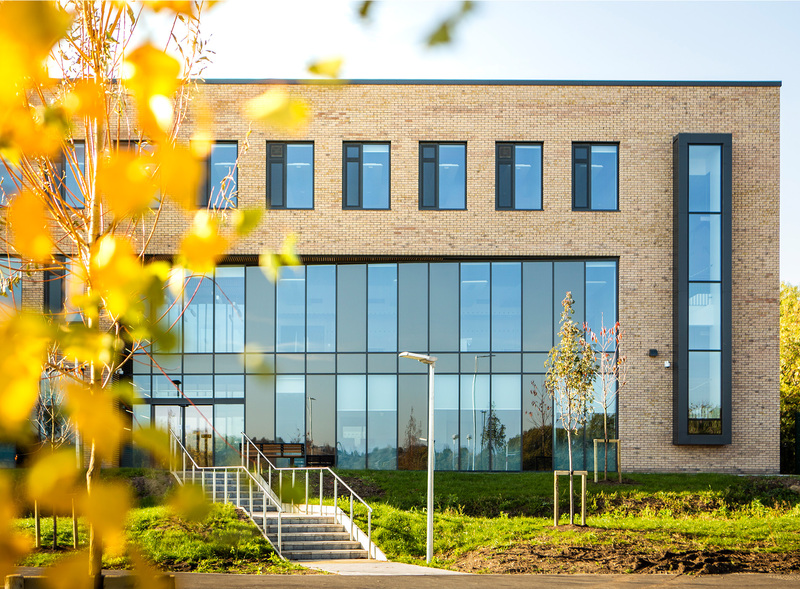 This project saw the construction of a high-quality, 1,200-place new-build secondary school with both Sixth Form and community facilities at its heart. 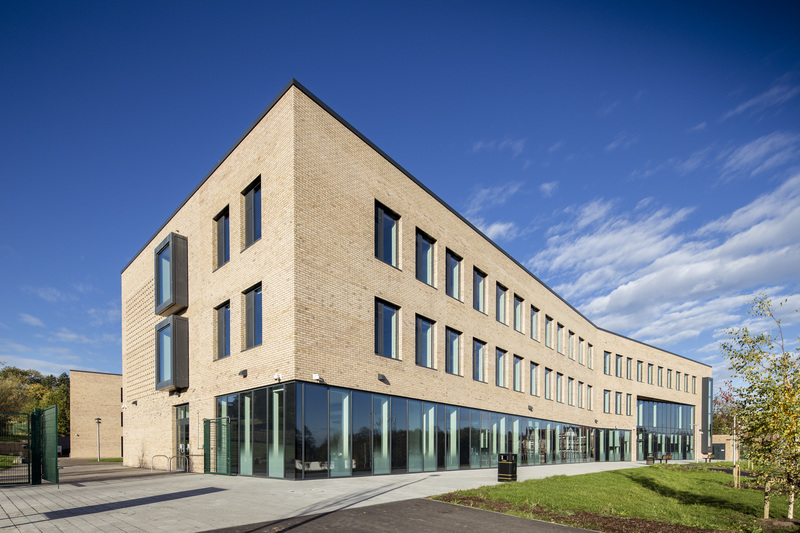 Delivered for Sheffield City Council, the Mercia School sits on the former Bannerdale Centre site and is run by the Mercia Learning Trust Academy sponsors. 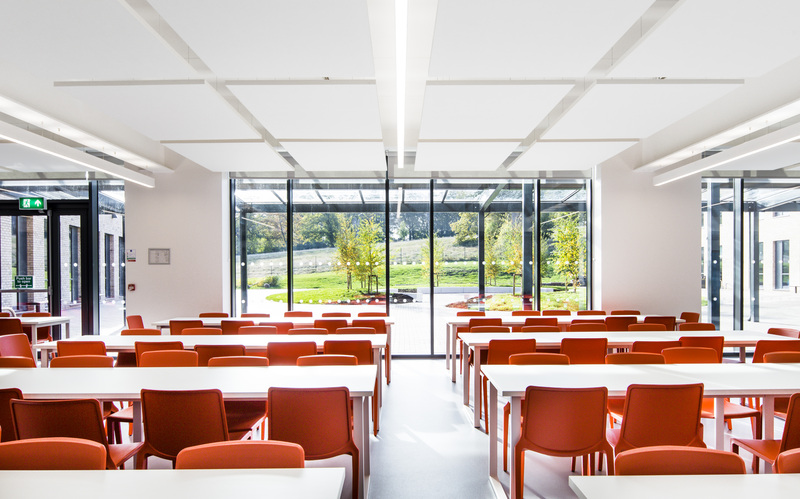 The internal makeup of the building consists of a mixture of traditional learning spaces, specialist classrooms, a sports hall and a set of multi-functional community facilities; also, the building actualises the site’s full potential through the tasteful use of the surrounding parkland and landscape setting. 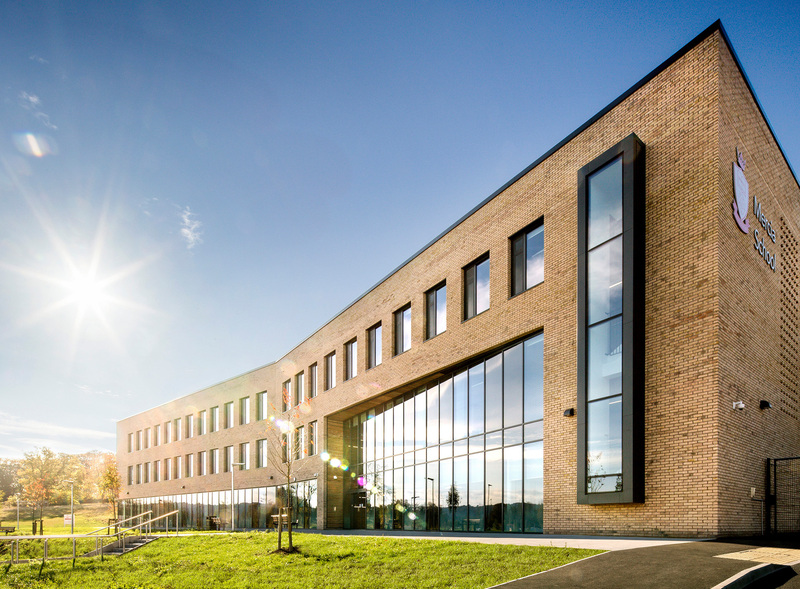 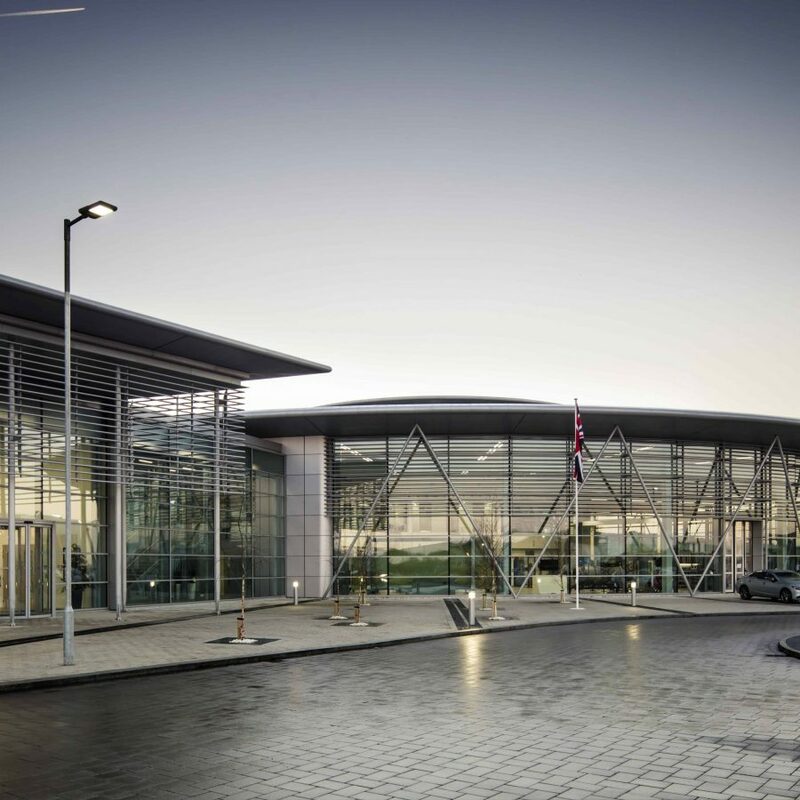 Alongside this, the integration of renewable energy technology – along with sustainable design principles – has achieved for the project a BREEAM rating of ‘Very Good’.